What is the CECP College Direct Option? 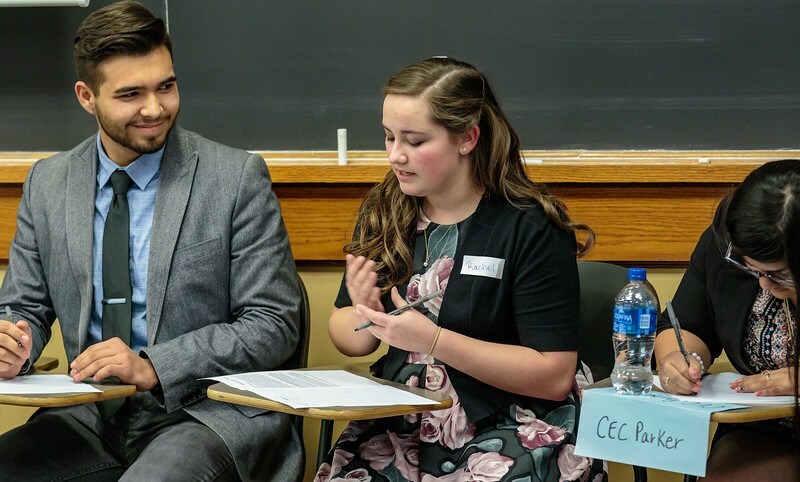 At Colorado Early Colleges Parker (CECP), all students have the opportunity to graduate with their Associate degree, 60 college credits, and/or a certificate while in High School for FREE. The CECP College Direct option will offer the same benefits as our Parker campus, but students will attend classes directly on the campus of one of our 10 college partners. Every 9 -12-grade student will receive individualized academic and career advising every semester they attend CECP College Direct. Access to college classes at a community college location that is convenient for your student. Receive the same academic advising support as our Parker campus students (through our Highlands Ranch office location). Connect with other satellite students through planned activities and events. Access to on-campus college resources such as free tutoring, student activities, and many other benefits of college student life. Part-time opportunities for home school and private school students. While with CECP College Direct, every student is eligible to compete in CHSAA sports and other activities. 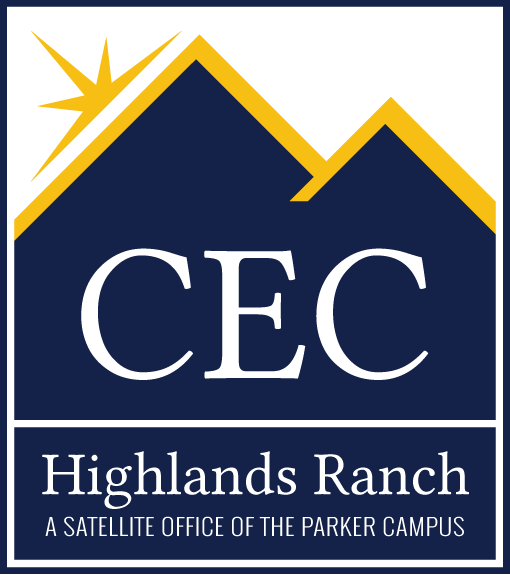 CECP College Direct students may participate in all activities on the Colorado Early Colleges Parker campus such as school dances, talent show, NHS, and other student-driven activities. Download these documents for more information. Is College Direct right for you? Already a CECP College Direct Student? 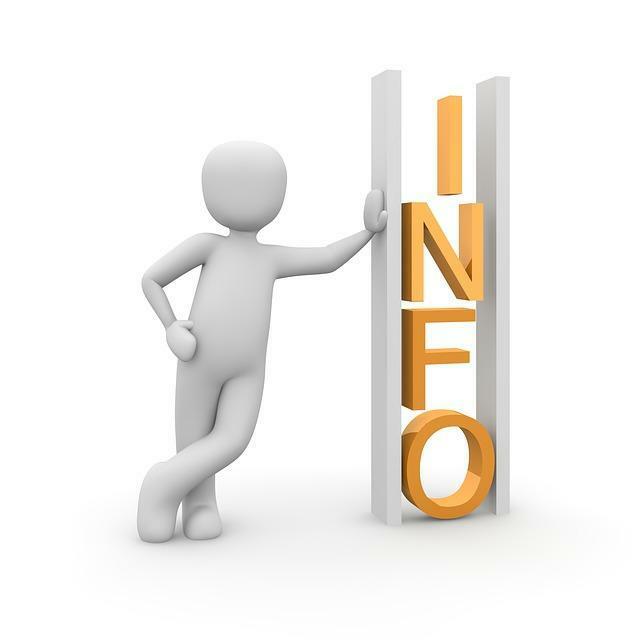 Keep up to date on important information here.